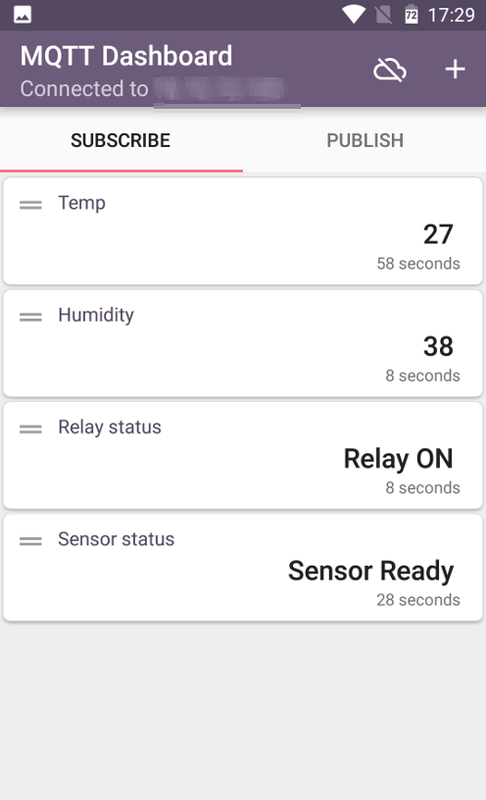 we have created the infrastructure for managing the ESP8266 nodes . 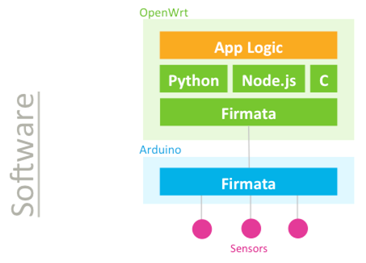 In this article we program the two ESP8266 nodes using MicroPython instead of Nodemcu and Lua. 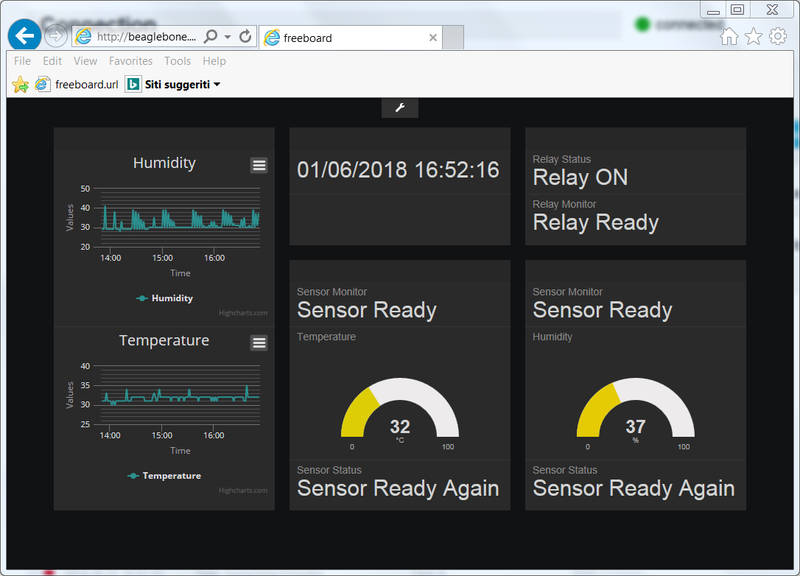 The infrastructure remains identical; on the Beaglebone there is Mqtt Mosquitto Server and Freeboard for the management of the mqtt topics, visualization and interaction. 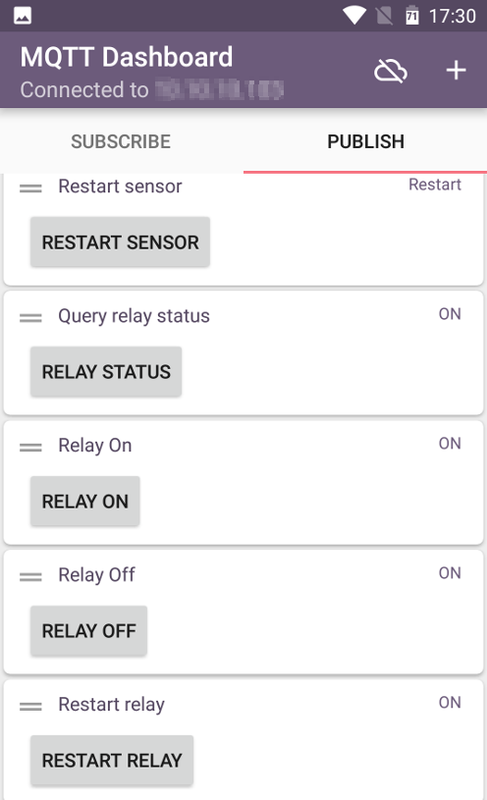 In the following examples, only the umqtt simple is used; in the code several delays have been inserted to allow the board to manage the messages and not run into errors; in the case the Mqtt server is not available the code restarts the board. Below the code used for these examples. assert self.cb is not None, "Subscribe callback is not set"
# Wait for a single incoming MQTT message and process it. 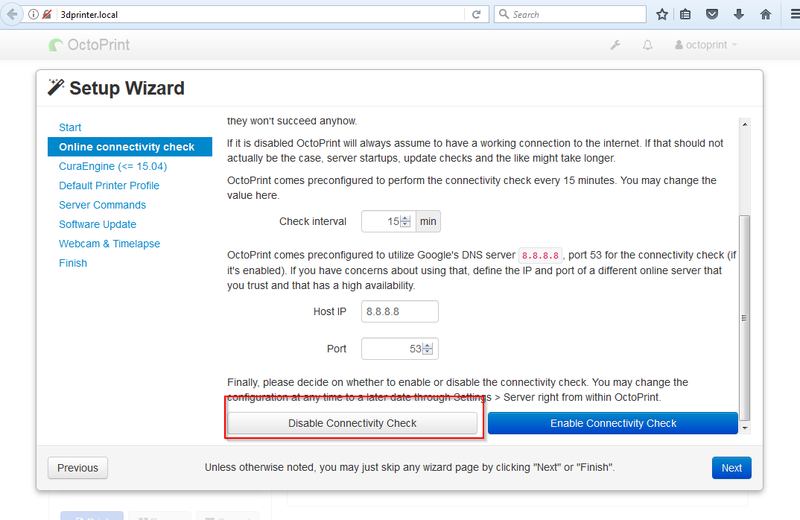 # Checks whether a pending message from server is available. 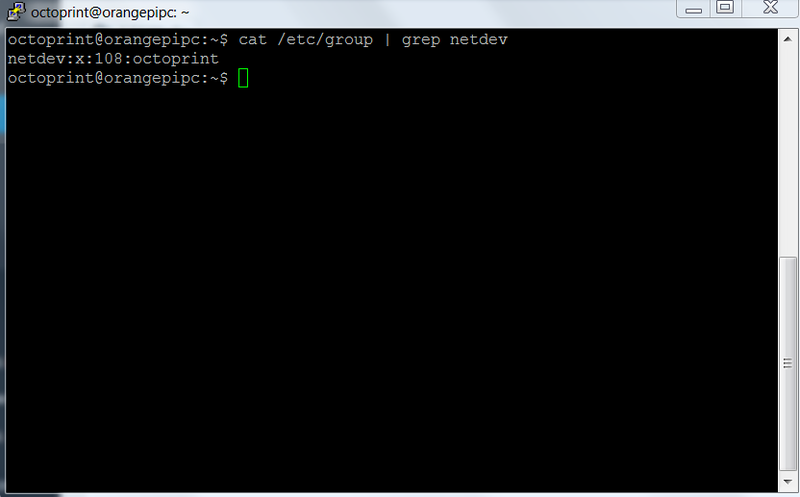 # the same processing as wait_msg. 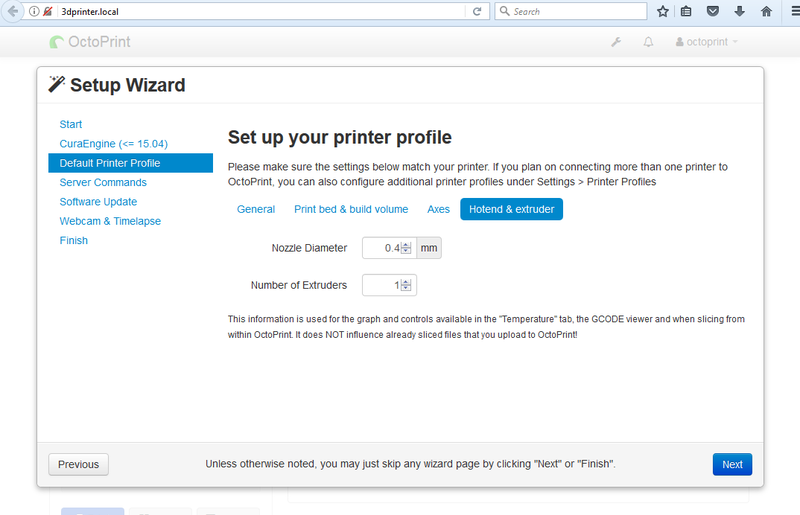 we set the connection parameters for the printer. 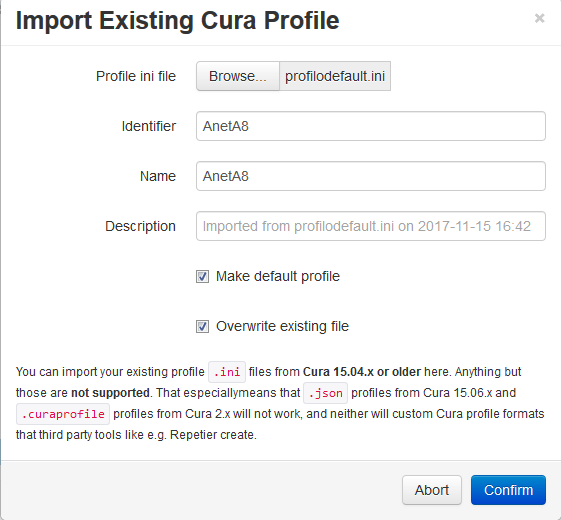 or upload a stl file on which the slice will be executed using the loaded cura profile and the CuraEngine on the Orange Pi PC system. 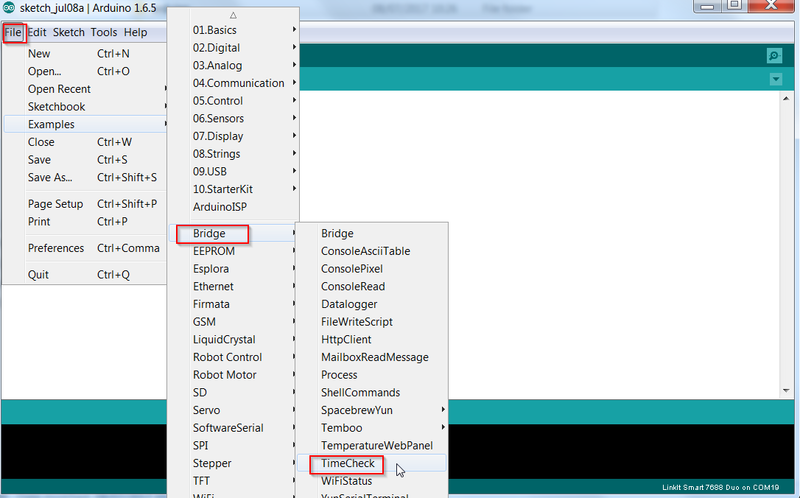 In this example, the basic settings were used to start the system for the first time. 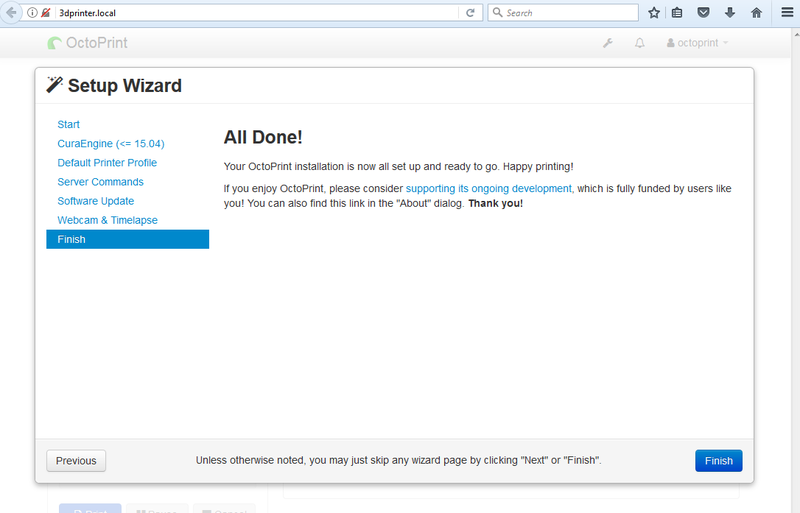 at this point it is necessary to configure the printer. WARNING: Use of the settings shown is at your own risk. 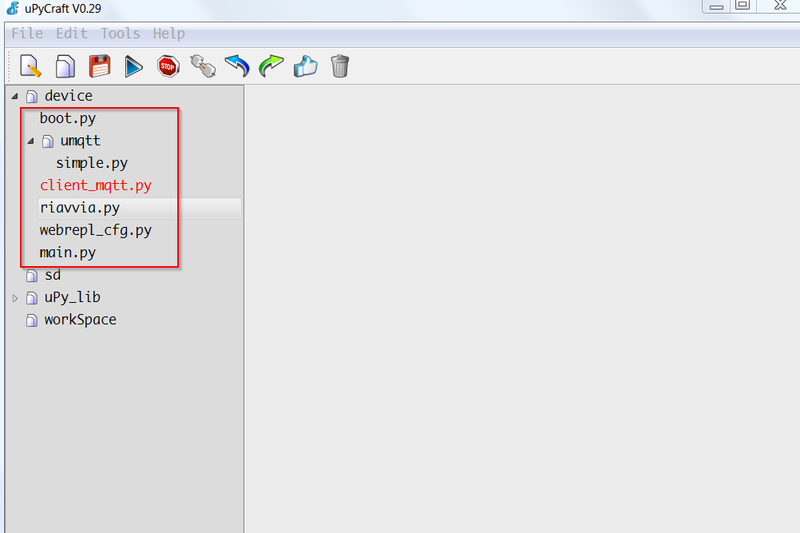 We assume no responsibility if these settings cause malfunctions or breakage of the printer. 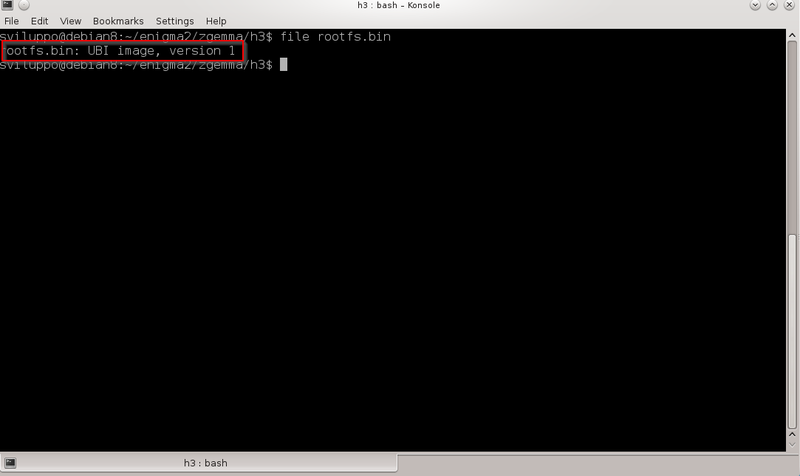 where in the password you must enter the password to run the root commands on Debian. 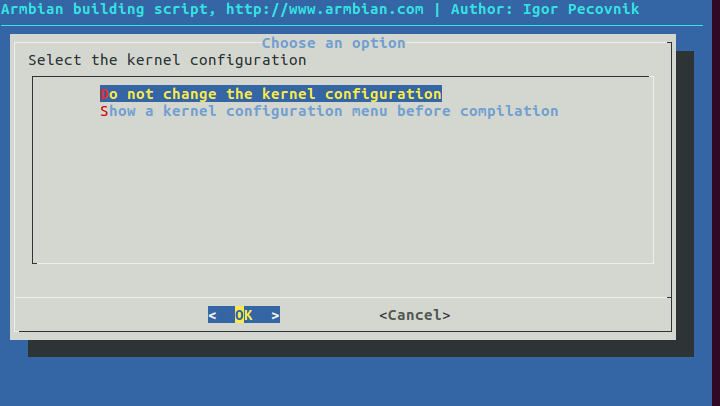 Finally, the configuration is completed with the Finish button. 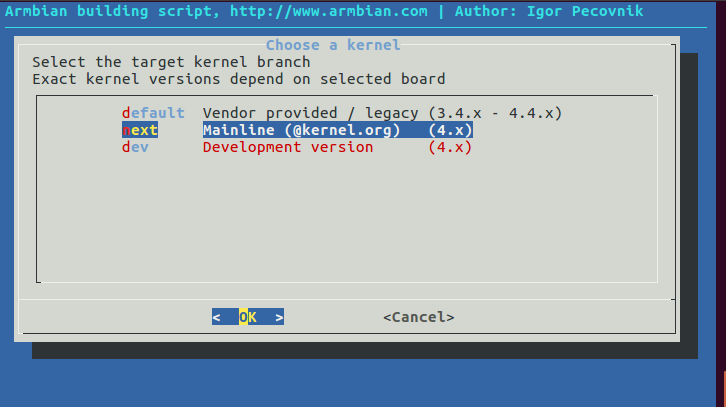 we configure the Linux machine to publish the hostname on the network with the avahi daemon. In our case the name orangepcpc has been changed to 3dprinter. 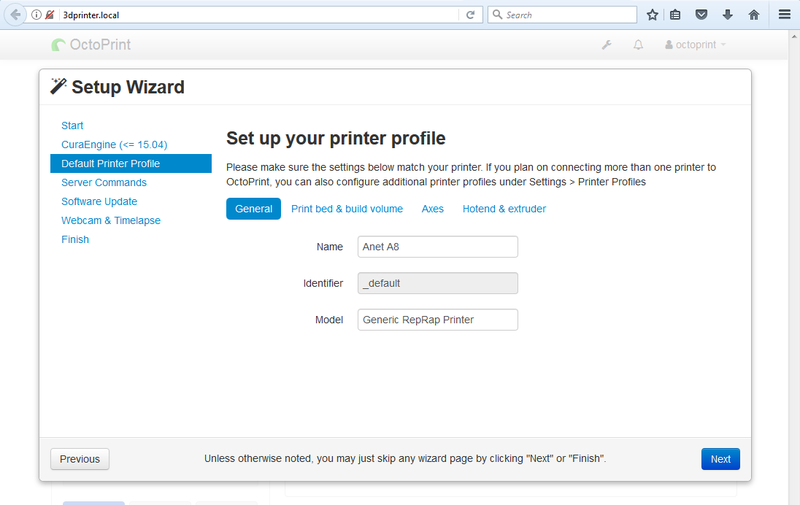 Restarting the linux box, the services are accessible using the name 3dprinter.local. 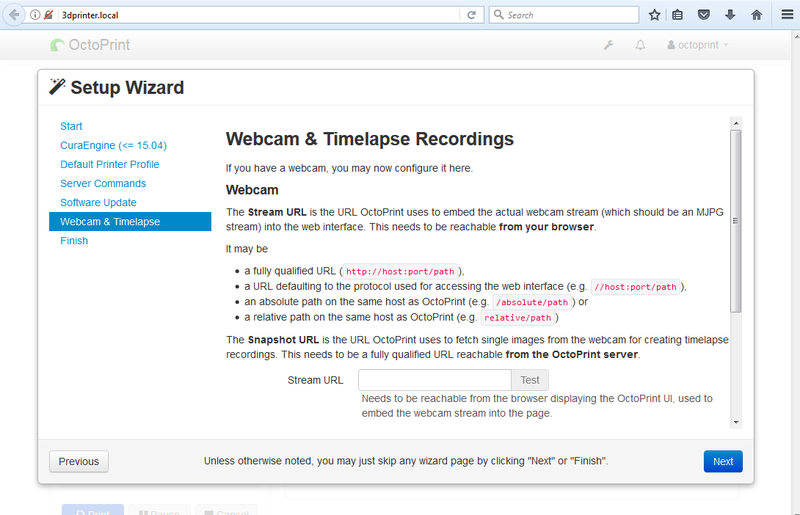 at this point we can set up the system to answer to the standard port of an Http server. 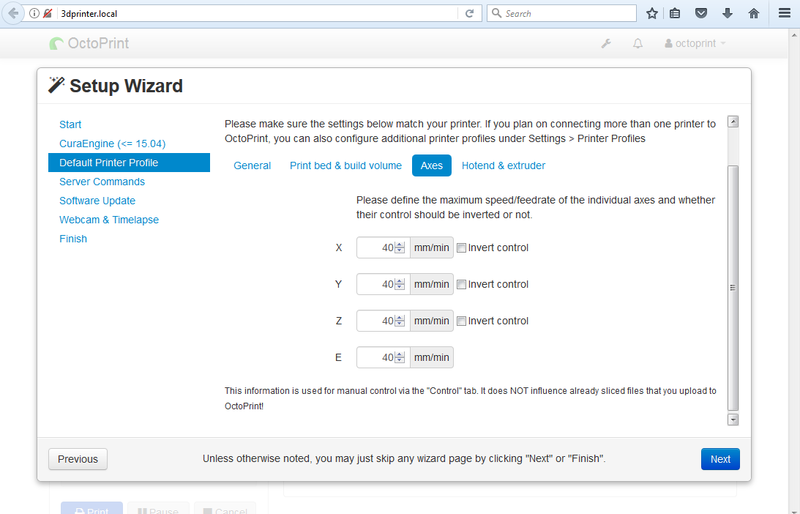 Now the 5000 port is mapped only with the address 127.0.0.1.
we treat now the configuration of the 3d print server. 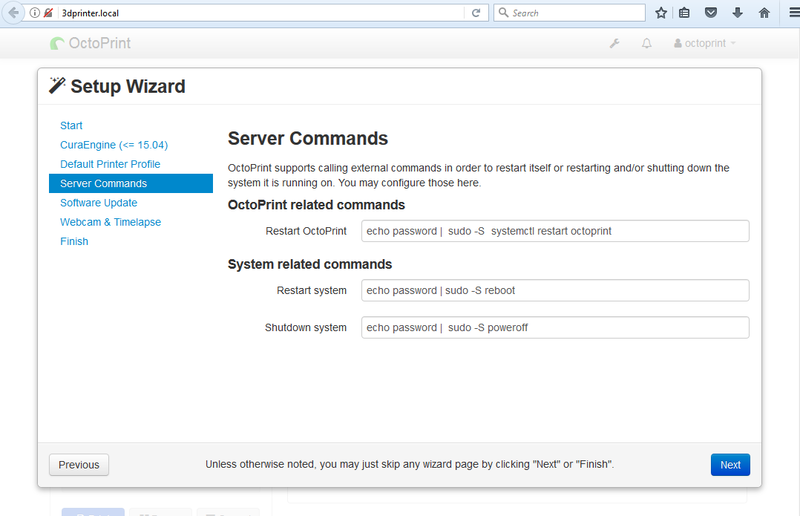 As first operation, we set up the automatic startup of OctoPrint. 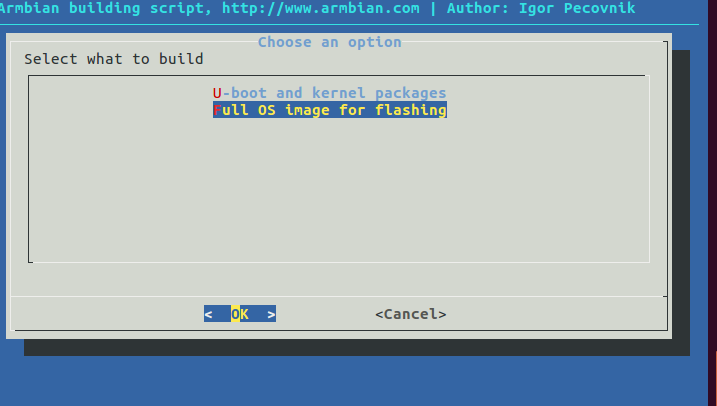 # The init.d script will only run if this variable non-empty. 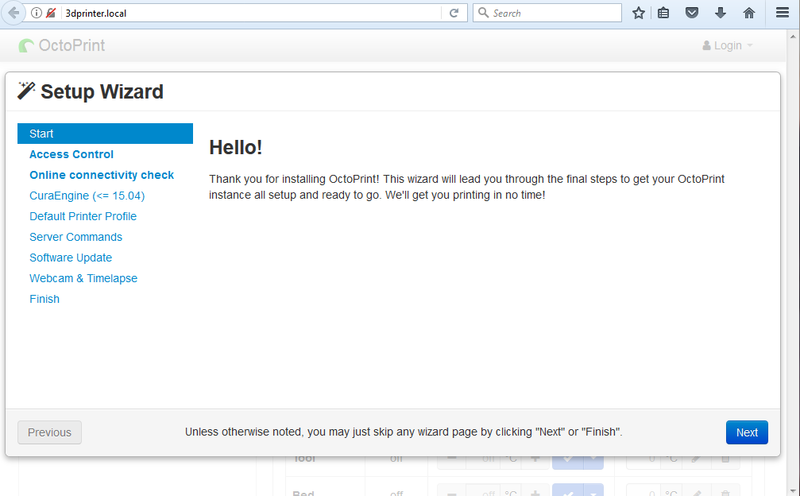 # Path to the OctoPrint executable, you need to set this to match your installation! # Process priority, 0 here will result in a priority 20 process. 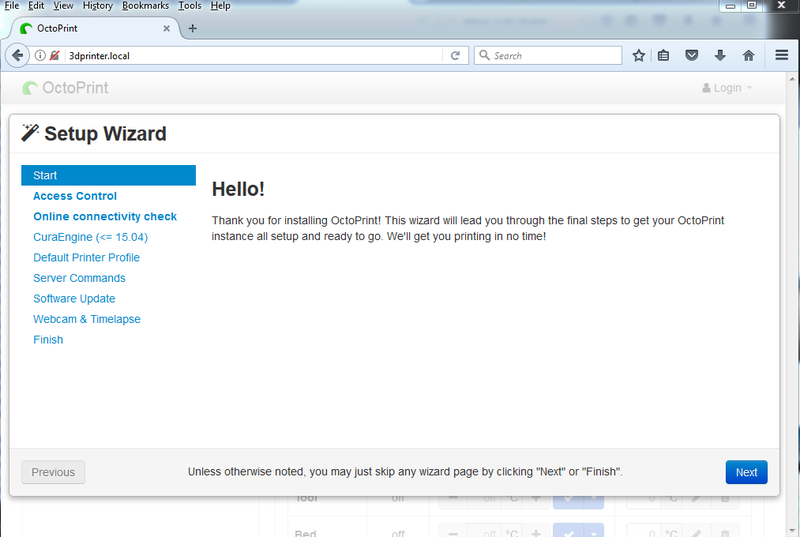 # -2 ensures Octoprint has a slight priority over user processes. # Should we run at startup? taking into account also the different user being used. 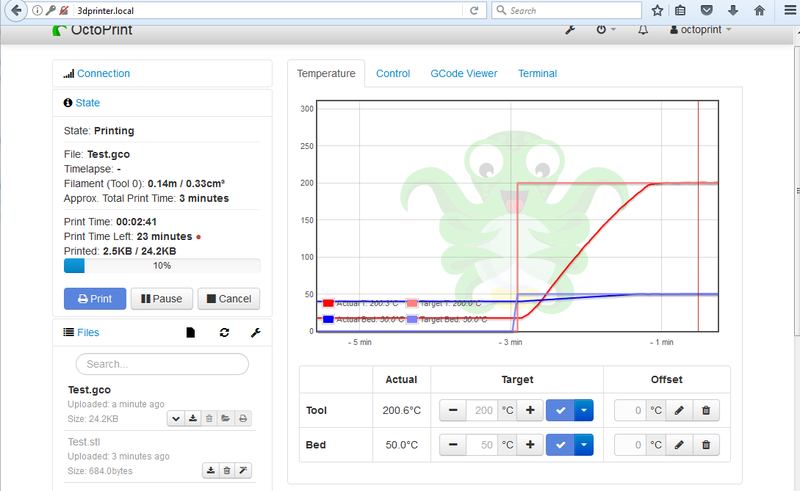 Rebooting the Orange PI PC, the OctoPrint server now starts automatically. 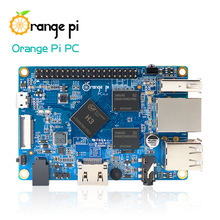 This article describes how to enable the Orange PI PC board to work as 3d printers network server. 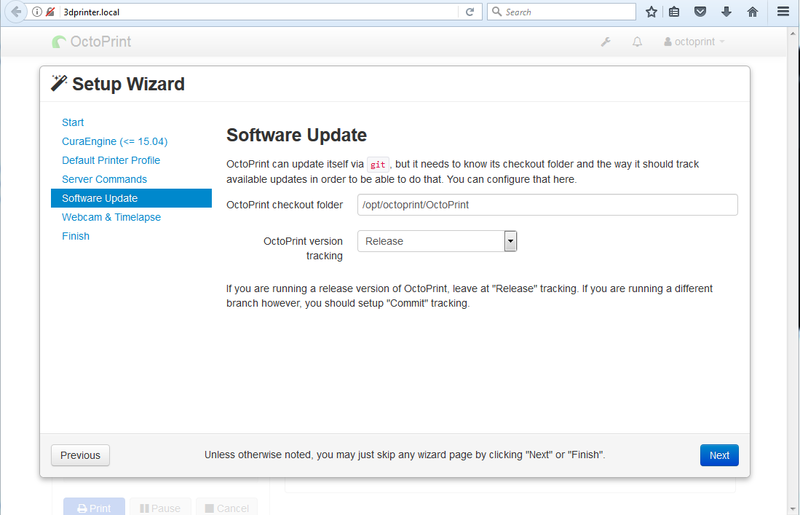 From the OctoPrint site we can download an image for Raspberry PI with the system already ready; in the case of the Orange PI PC we have to install and configure OctoPrint on a Linux image. 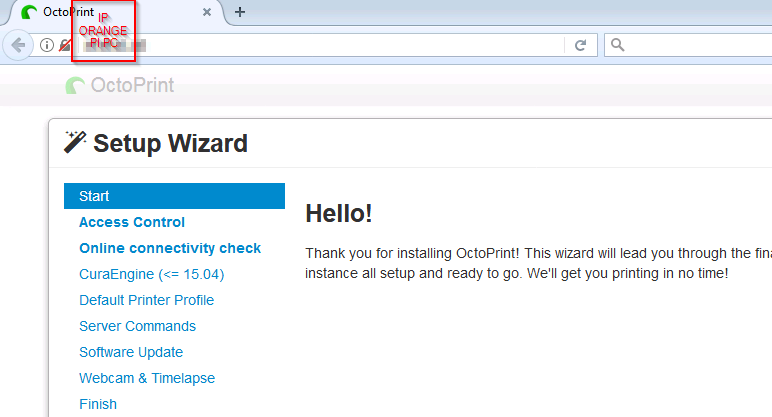 You can also use a Linux image available for Orange PI PC and run the steps related to OctoPrint package installation, but you have to check the prerequisites for Octoprint python package installation. 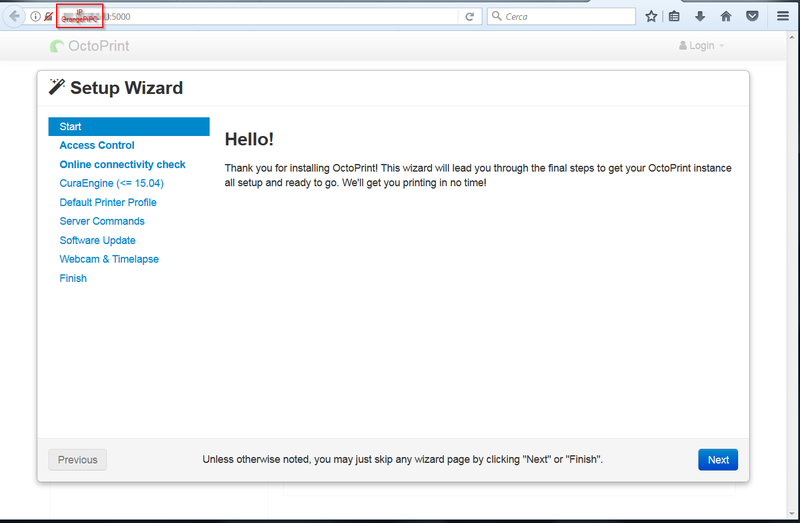 We instead built for this article an image using the Armban scripts. 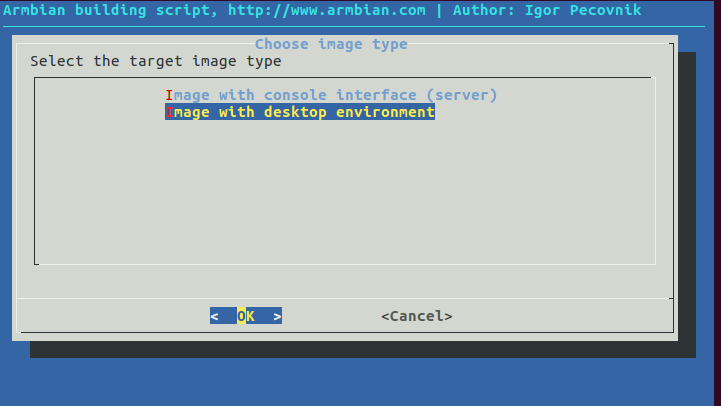 Start Armbian and create the user for the Jessie image; in this case we choose octoprint/password as user. 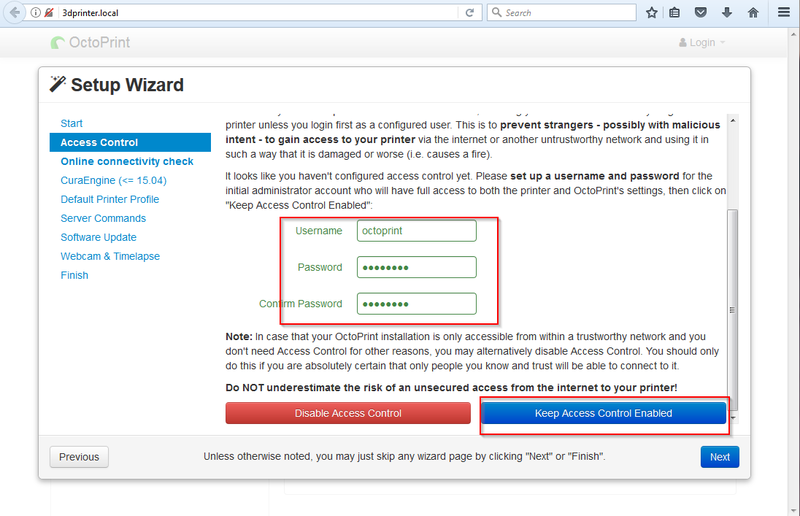 This command uninstalls network-manager and network-manager-gnome. 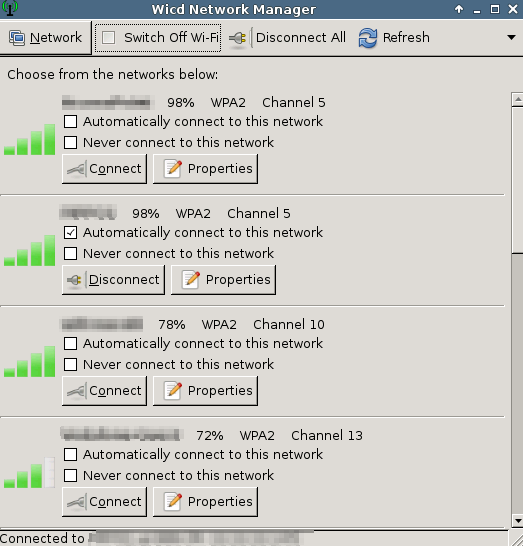 Configure and save the network connection from the graphical interface. 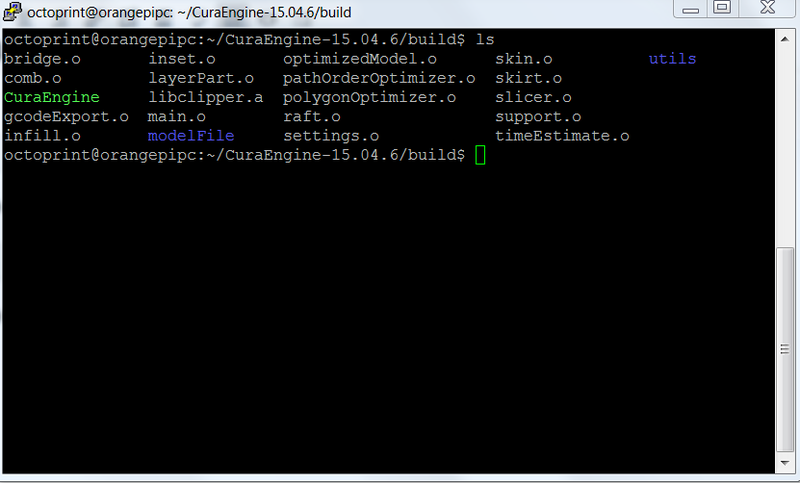 The executable is now in the /opt/octoprint/cura folder and will be used later by OctoPrint. we built an Enigma2 image. 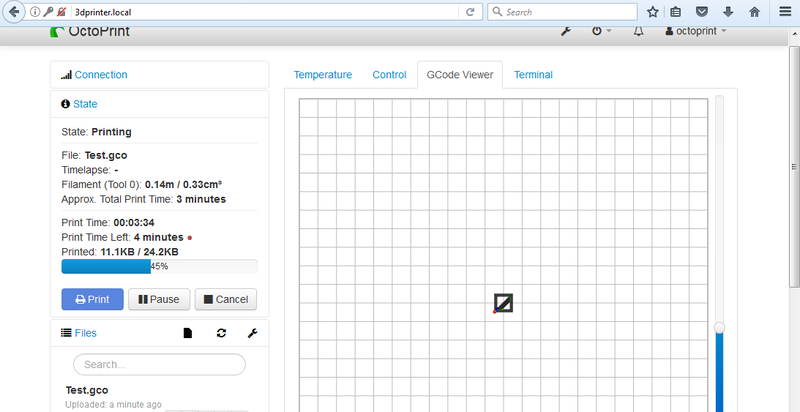 This shows how to view the content of an Enigma2 image. 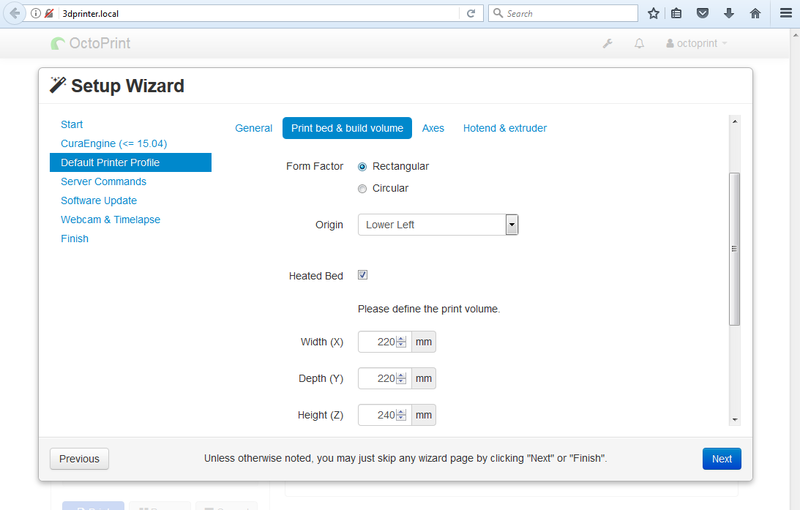 As an example we will always use the image for Zgemma H2H. 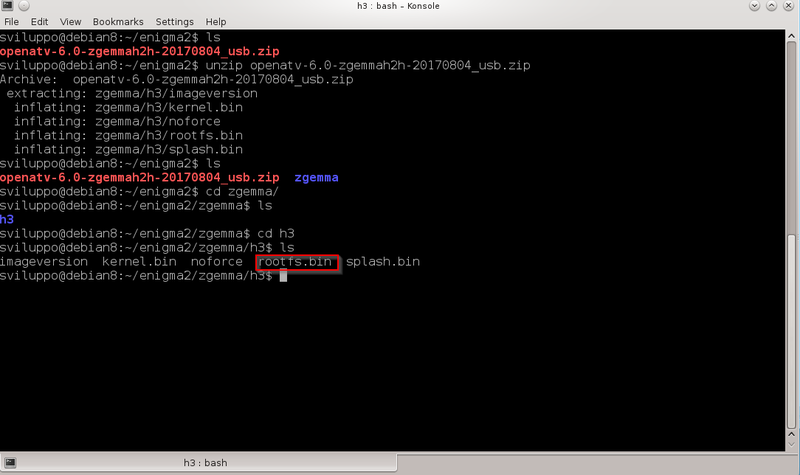 What we are interested in is rootfs.bin. 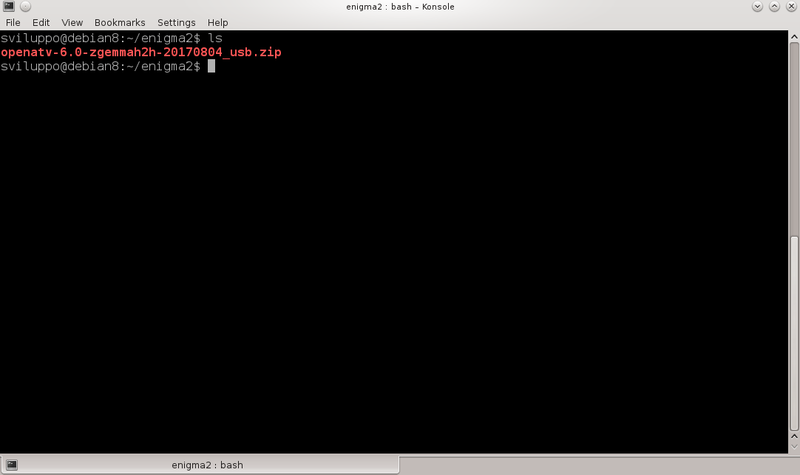 the command indicates that this is an image with ubi filesystem. 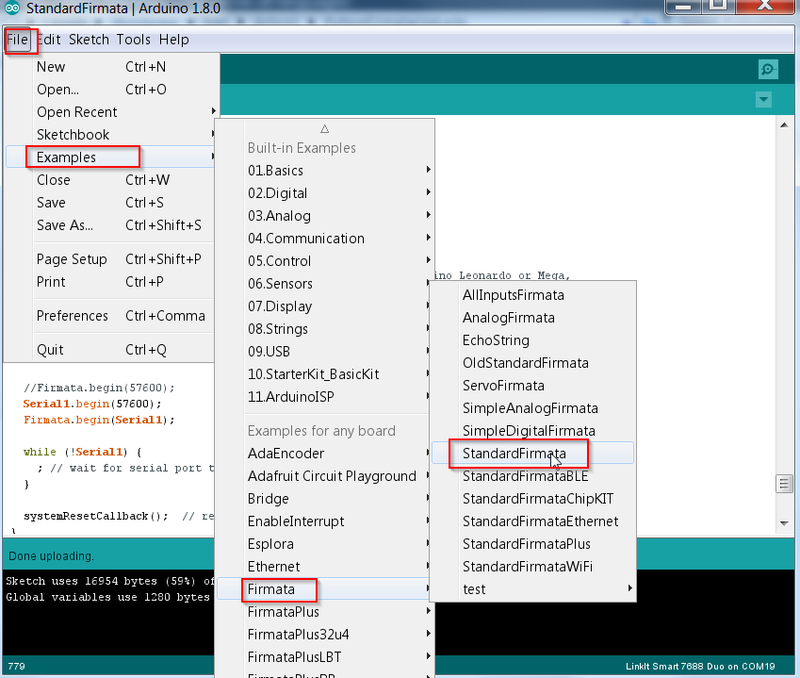 We used the 1.6.5 Arduino Ide; we had issues whith the 1.8 version to build the sketch. 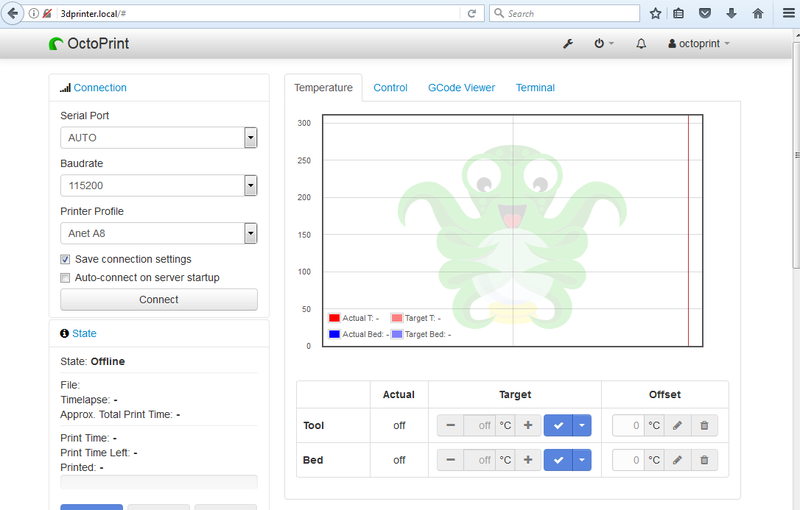 The serial monitor window shows the current time. 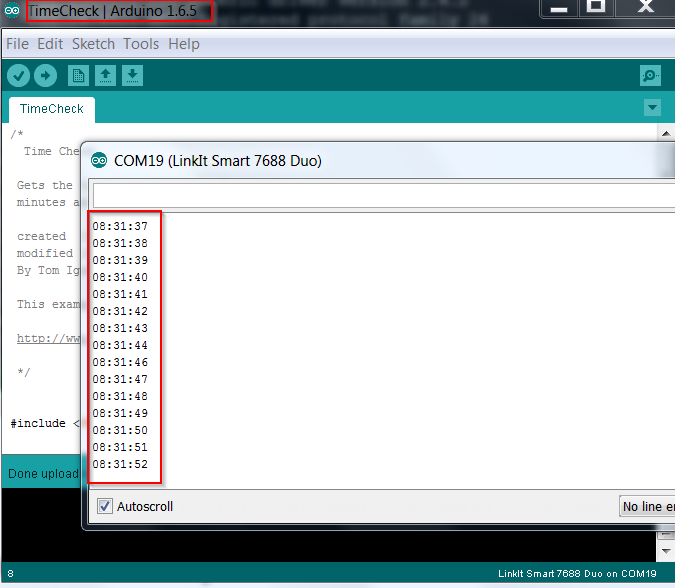 Save the file and perform the compilation and upload on the Linkit 7688 Duo. The LED on the card should turn on and off.